Boston Nyer is a Co-Founder and the Chief Product Officer of BURN, a company that designs, locally manufactures and distributes clean burning cookstoves.  BURN sells more than 10,000 cookstoves through commercial channels in East Africa each month. Their modern manufacturing facility outside of Nairobi makes one stove per minute and is the largest of its kind on the continent. Boston’s current role is to lead the Production, Engineering, Quality, Inventory, Supply Chain and Market Research Departments as well as working on new product commercialization, fundraising and overall business strategy. Before BURN, Boston was working as a consultant for biomass energy and international development. He holds degrees from the University of Rochester (Biomedical Engineering) and the University of Colorado (Engineering for Developing Communities).